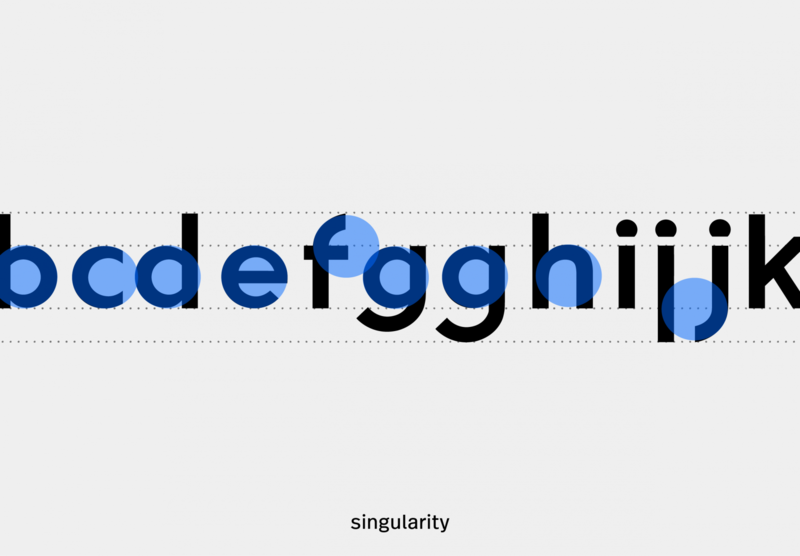 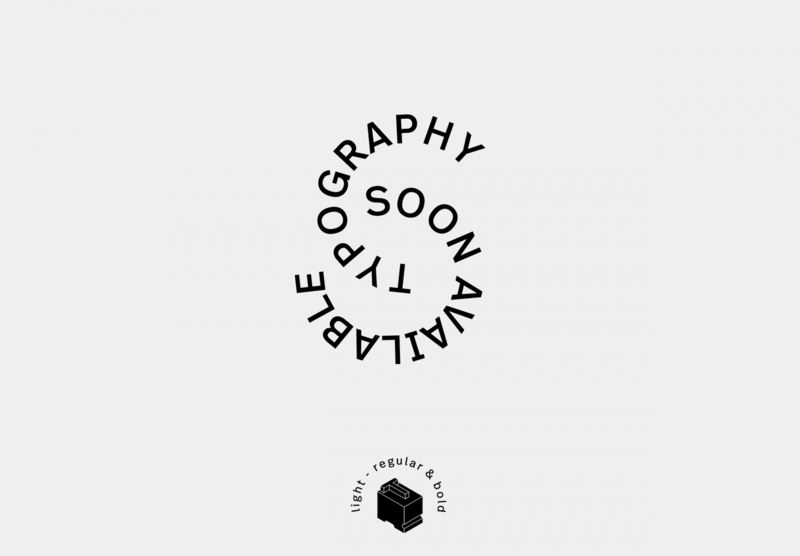 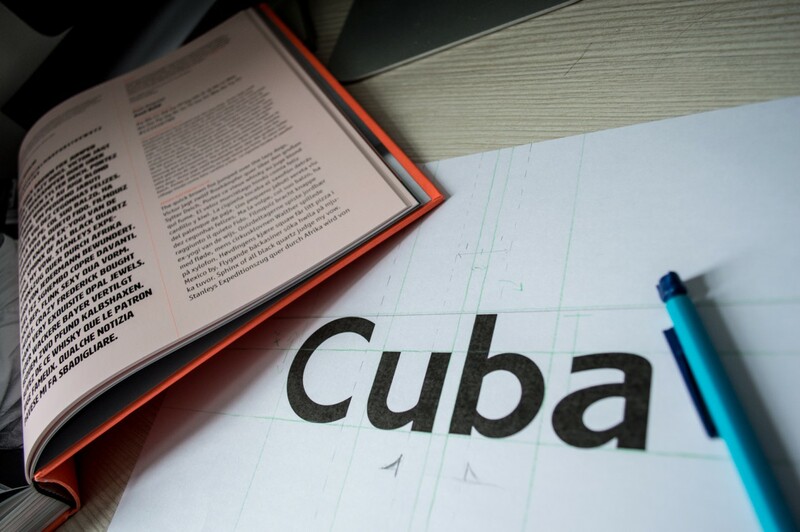 Cuba is a typeface inspired by an old postage stamp. 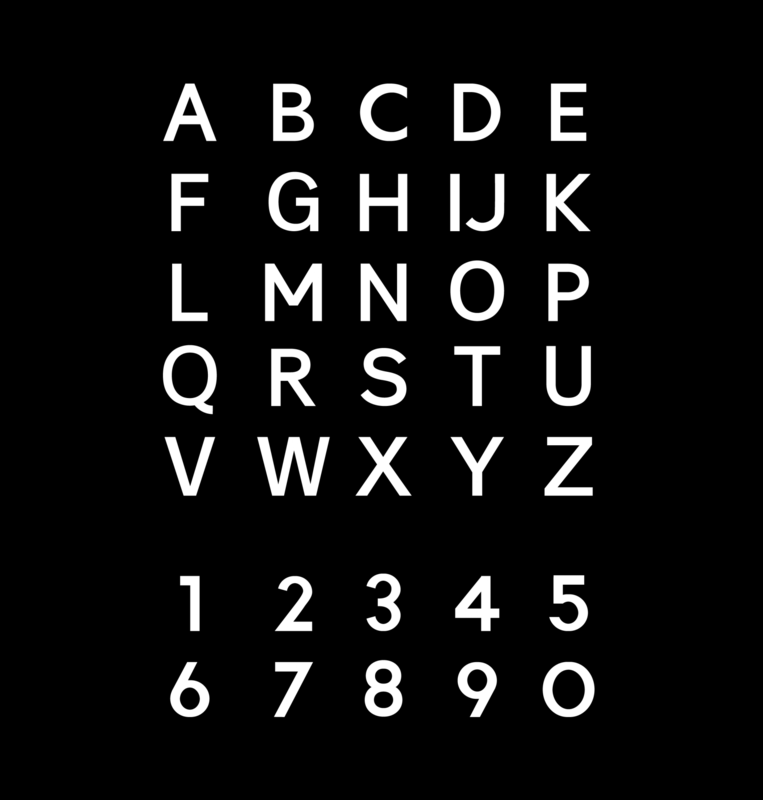 All characters were born from the four base letters "C-U-B-A". 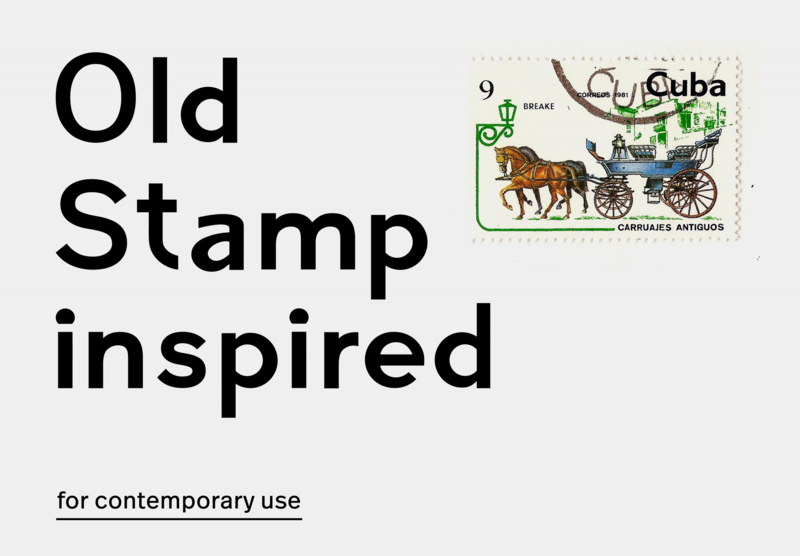 While the original stamp dates back to 1981, the result is intended to be contemporary and practical. 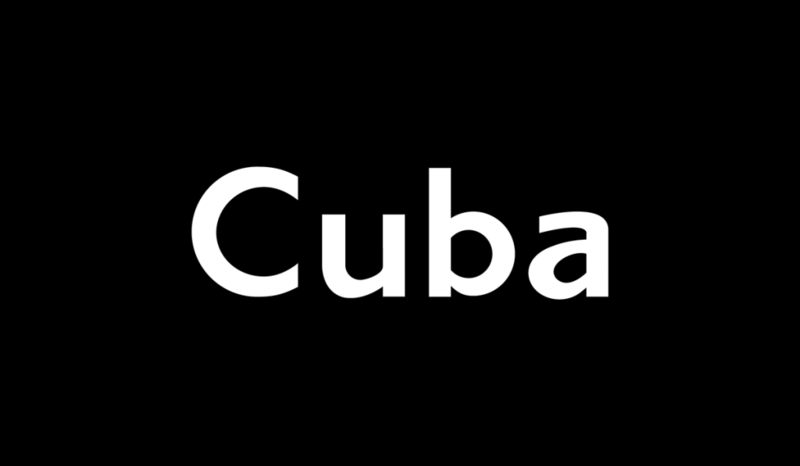 Cuba will be available in three weights. 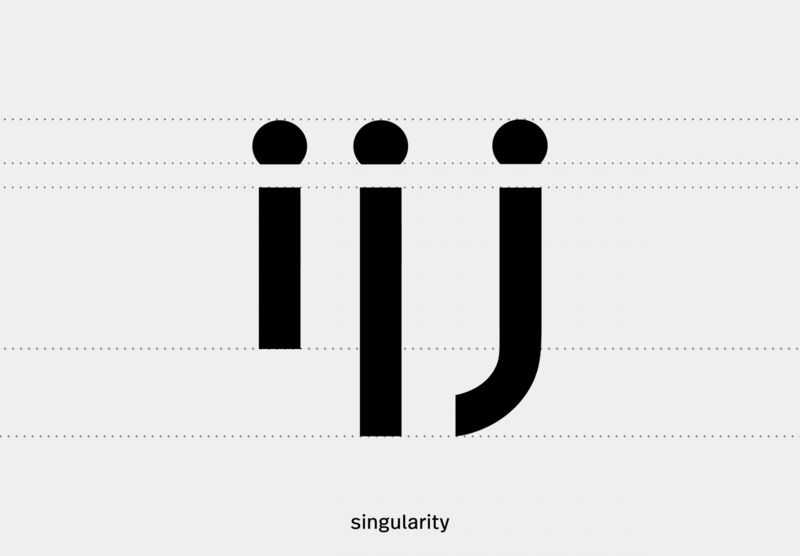 Light, Regular and Bold.